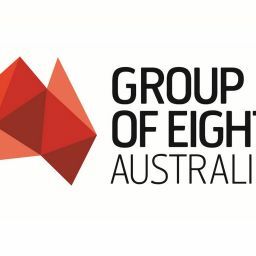 Just days in the job executive director of the Group of Eight, Vicki Thomson begins as she means to go on, setting out a comms strategy designed to put the Eight at the centre of policy debate. “Universities should introduce and then lead public debate across a wide range of economic and societal issues that define our nation’s future. Universities should not be corralled into areas that directly affect only the sector,” she says. She’s right – for years universities have campaigned for more money for teaching and research, arguing that the nation’s future depends on a better-educated workforce and research based industry. And they haven’t worked, the messages are not wrong but they have never resonated with the electorate. Despite educating one million people, employing 100 000 plus and driving the economy into the future universities are not at the heart of politics. The government lost control of the debate over increased HECS debt once it switched from university need to student costs. To have their needs taken seriously, as are the health systems, university leaders need to be in the policy market place demonstrating by participation the big intellectual contribution across the policy spectrum their institutions make now and the bigger one they can make in the future.